Our private studios are the perfect place to launch a professional career in San Diego. We give our studio artists exposure during gallery events with open studios and feature their work on the website. We also have co-working spaces, too. 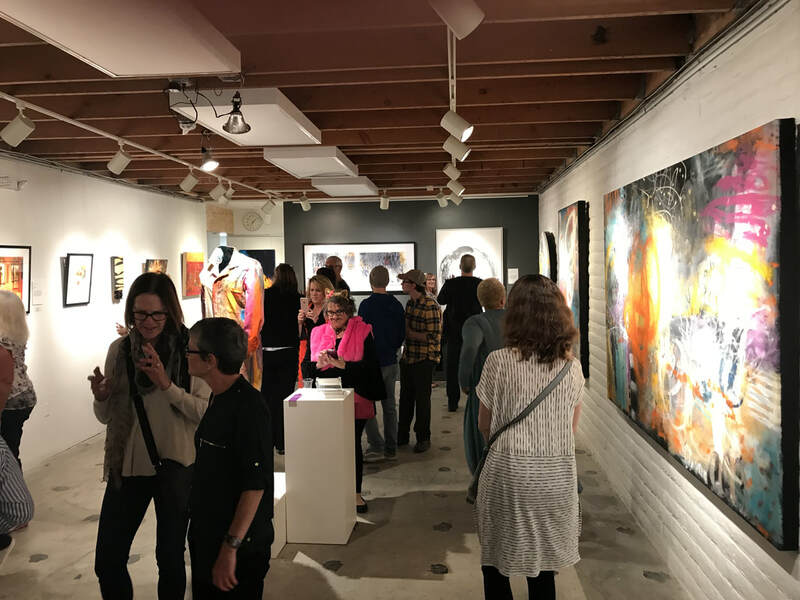 Host your own art show in a respected gallery setting. Do you have a body of work that you want to present one evening only? Invite your collectors and enjoy an event with our professional gallery sales staff. 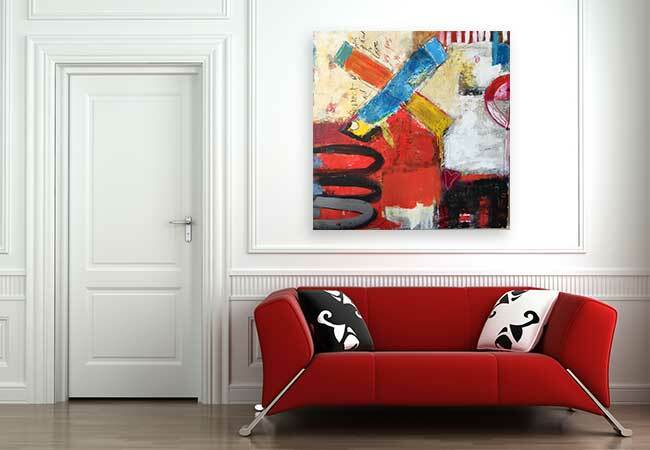 Our art rentals are for people just like you! 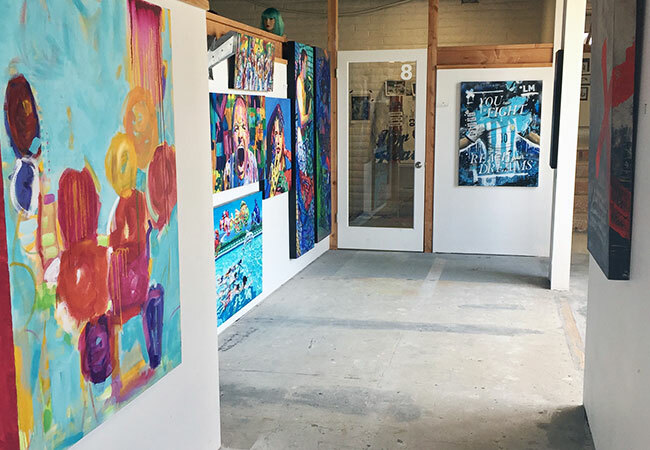 Art on 30th/Ashton Gallery is renting artwork to many individuals and organizations looking for an easy, quick, and cost-effective way to add art to their life. "I have [finally] found a studio where I am inspired by kate & all of her students."